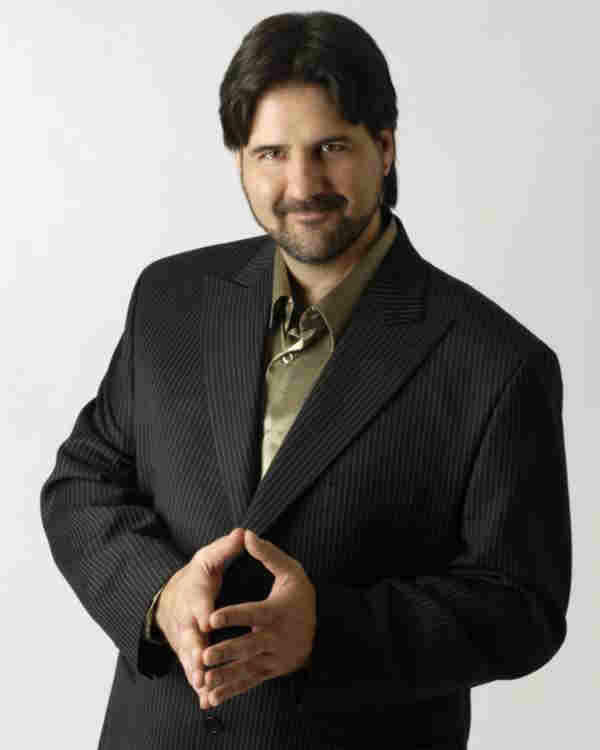 He performs clean and classy hypnosis shows for children and adult audiences of all ages. Would you like to see your co-worker or friend pretending to be a bodybuilder? Or giving their best impression of the Easter bunny or favorite celebrity? If so, you will have a great evening with your group, large or small! The JayDee hypnosis show is high energy, and includes participants on stage interacting with each other� eyes open and having fun! His background in improv and standup comedy guarantees great comedic timing. In 2005, JayDee started hypnosis training, first becoming a certified Hypnotherapist and then taking a stage hypnosis course. After spending over 250 hours learning hypnosis, he completed the training and started doing his own shows. He hasn�t looked back since. In November of 2008, he appeared as a guest speaker at the National Hemophilia Foundation�s 60th annual meeting in Denver, discussing the application of hypnotic principles to hemophiliacs and thier caregivers. Note: JayDee is a professionally trained Hypnotherapist receiving his diploma from the National Guild of Hypnotists(NGH) and carries liability insurance for himself and his client's protection.